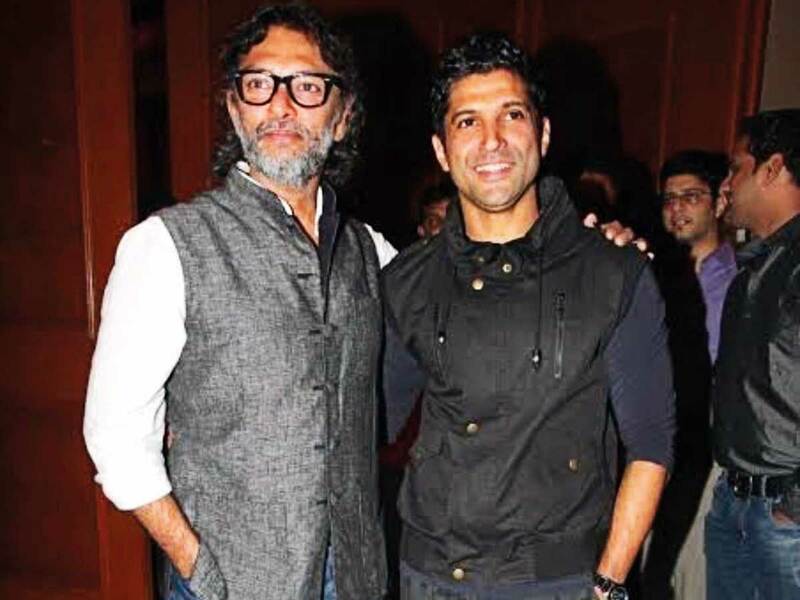 Actor Farhan Akhtar has joined hands with director Rakeysh Omprakash Mehra after six years for the upcoming film ‘Toofan’ and will be seen playing a boxer. Mehra and Akhtar last collaborated on ‘Bhaag Milkha Bhaag’, a biopic on the legendary athlete Milkha Singh. A “thrilled” Akhtar on Wednesday tweeted that the upcoming film will be based on a boxer. Other details of the films are still under wraps. The film will be jointly produced by Excel Movies and ROMP Pictures.